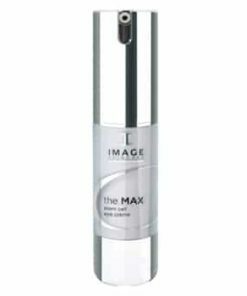 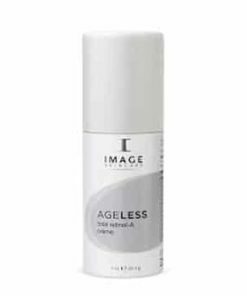 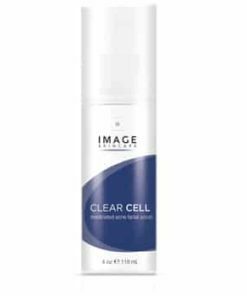 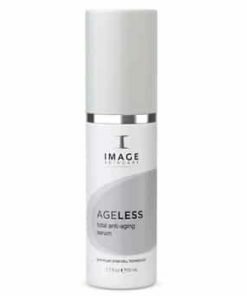 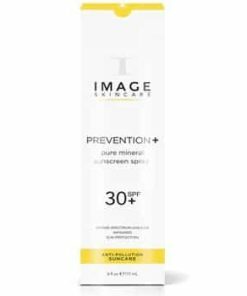 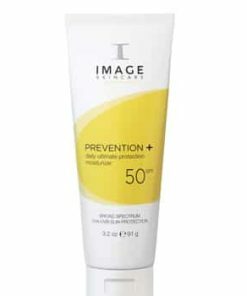 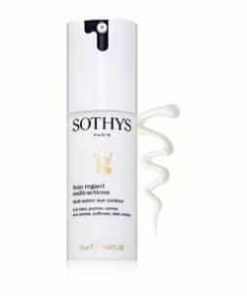 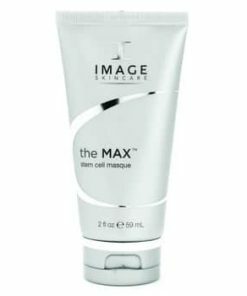 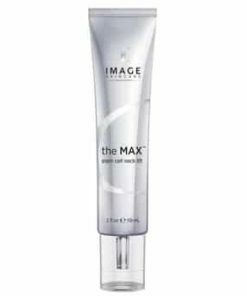 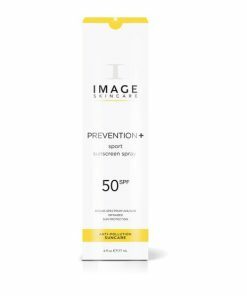 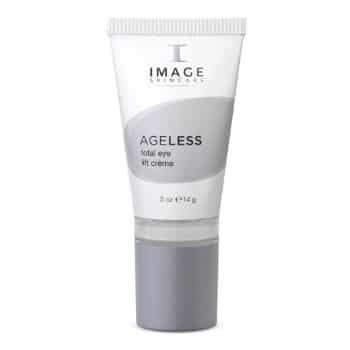 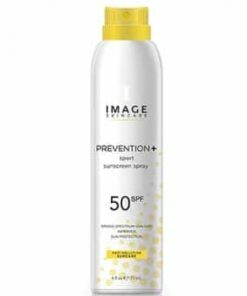 The Image Ageless Total Eye Lift Creme is a luxurious lifting eye crème resurfaces and visibly reduces the appearance of fine lines. 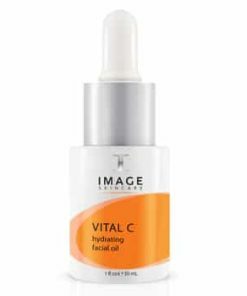 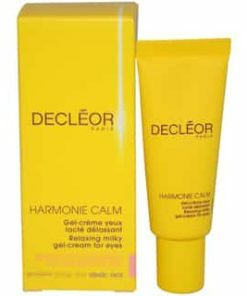 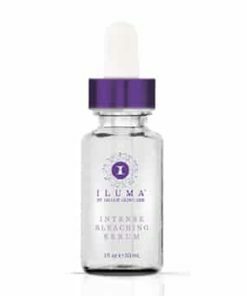 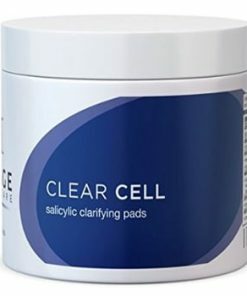 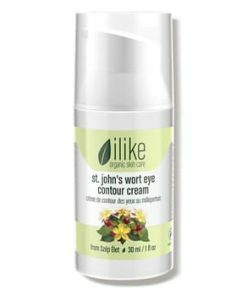 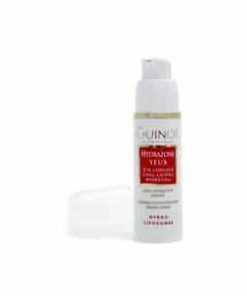 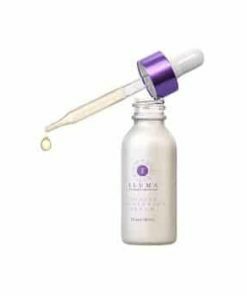 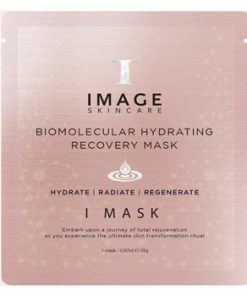 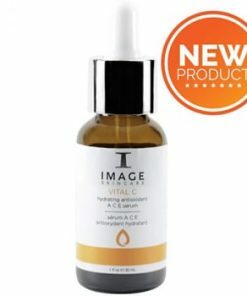 The retinyl (retin-a derivative) –glycolic blend tightens the skin, while chamomile, green tea and coneflower soothe tired and dehydrated eyes. 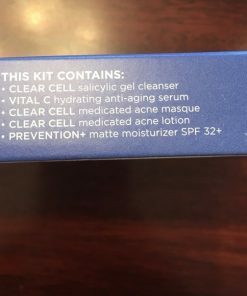 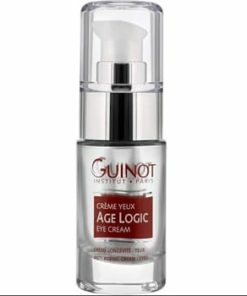 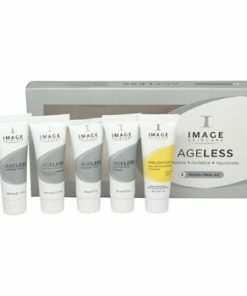 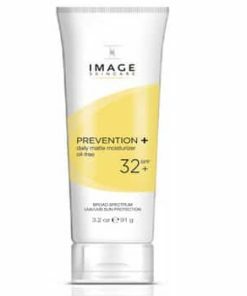 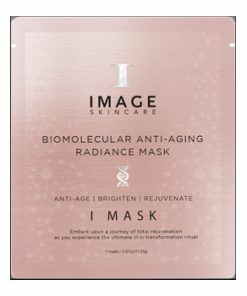 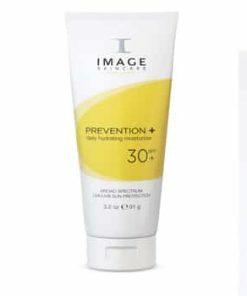 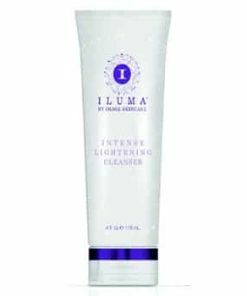 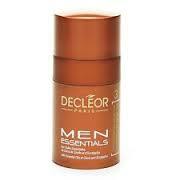 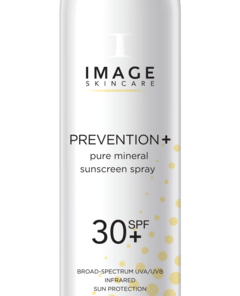 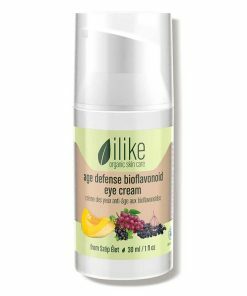 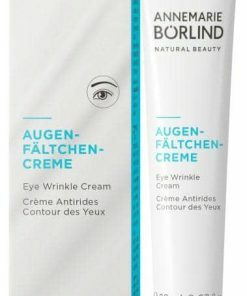 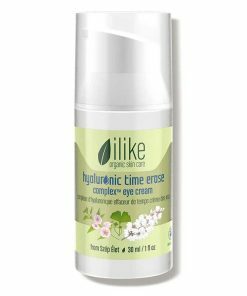 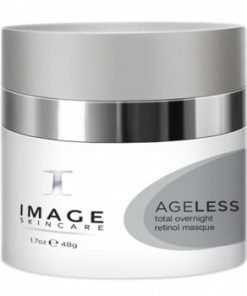 Reveals “Ageless Eyes” in just a few applications. 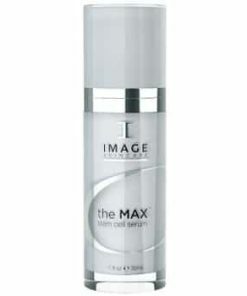 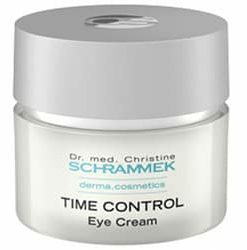 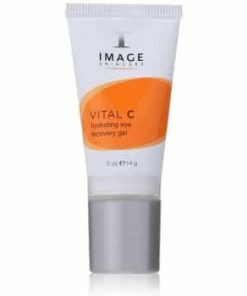 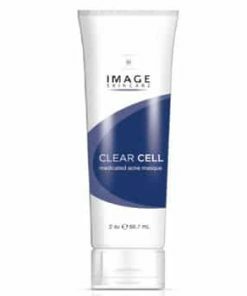 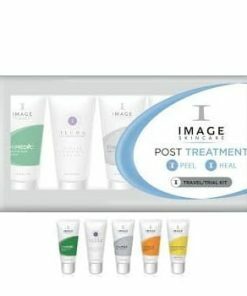 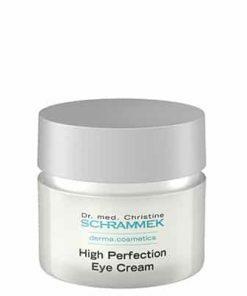 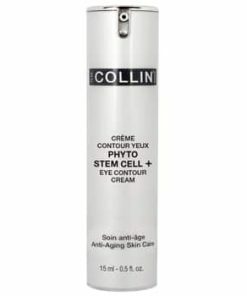 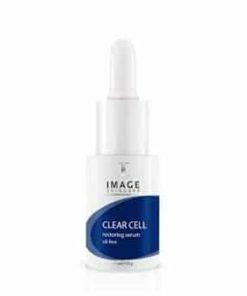 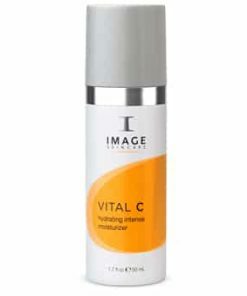 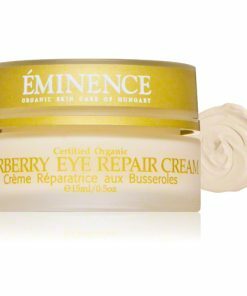 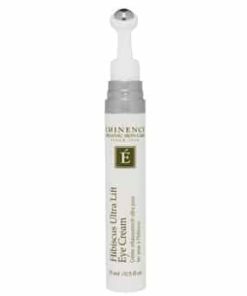 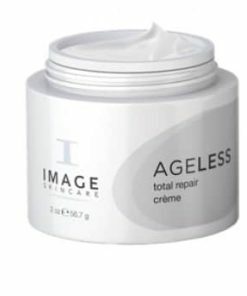 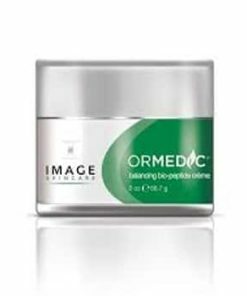 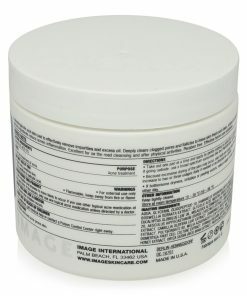 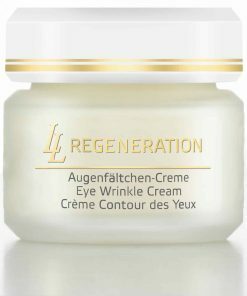 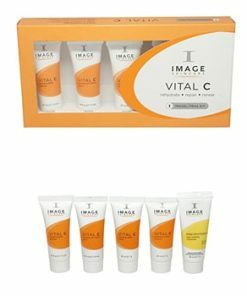 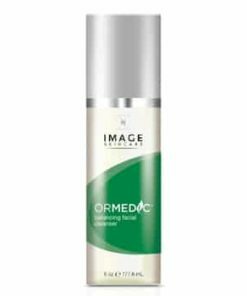 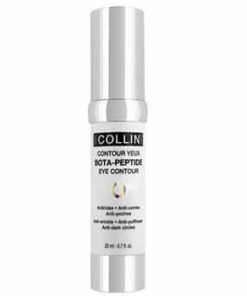 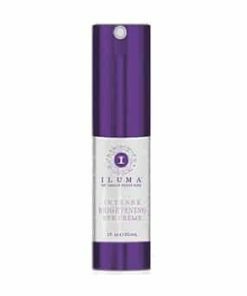 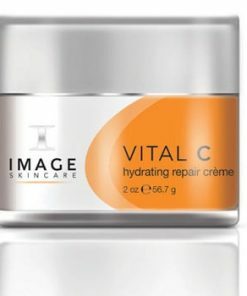 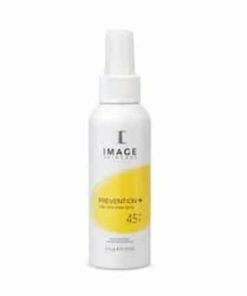 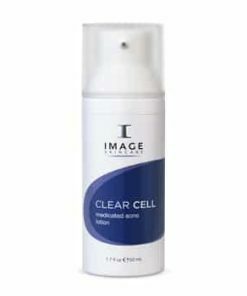 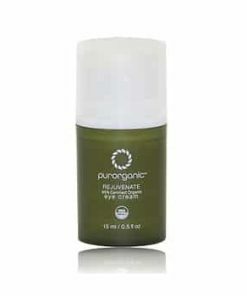 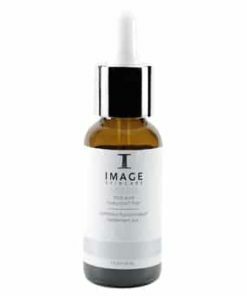 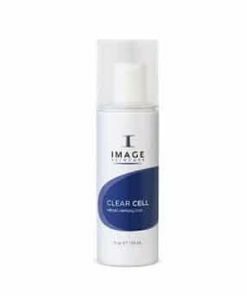 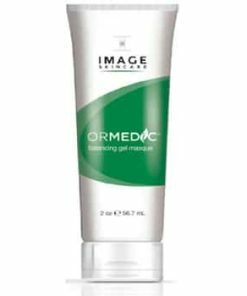 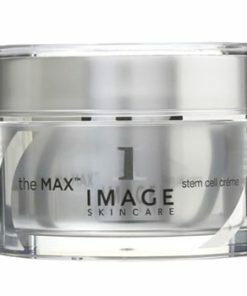 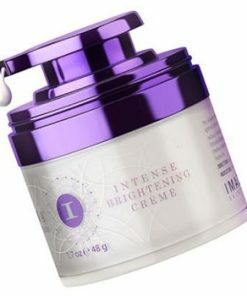 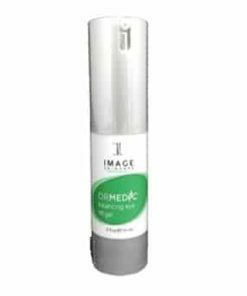 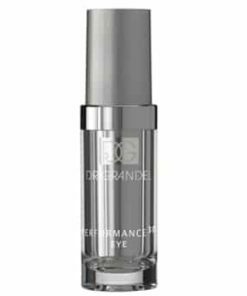 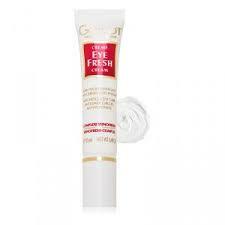 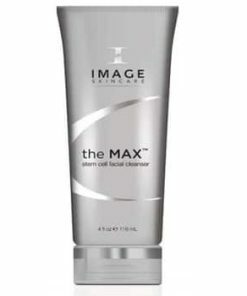 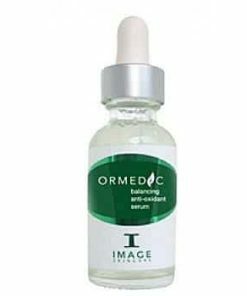 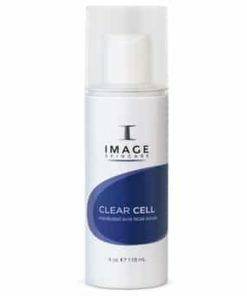 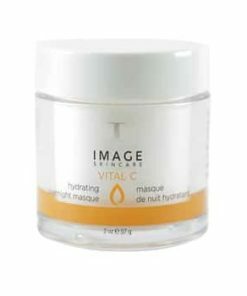 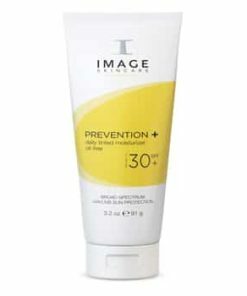 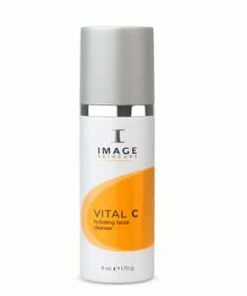 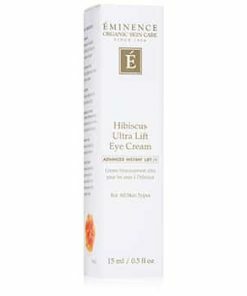 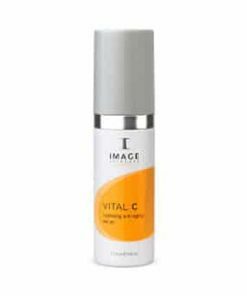 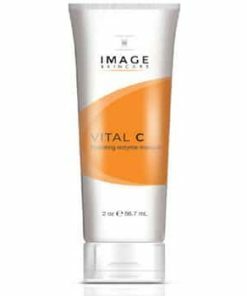 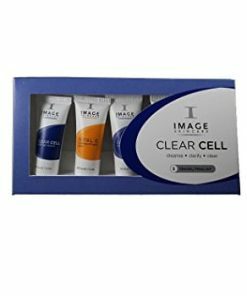 Image Ageless Total Eye Lift Crème Directions: Apply nightly to eye area.